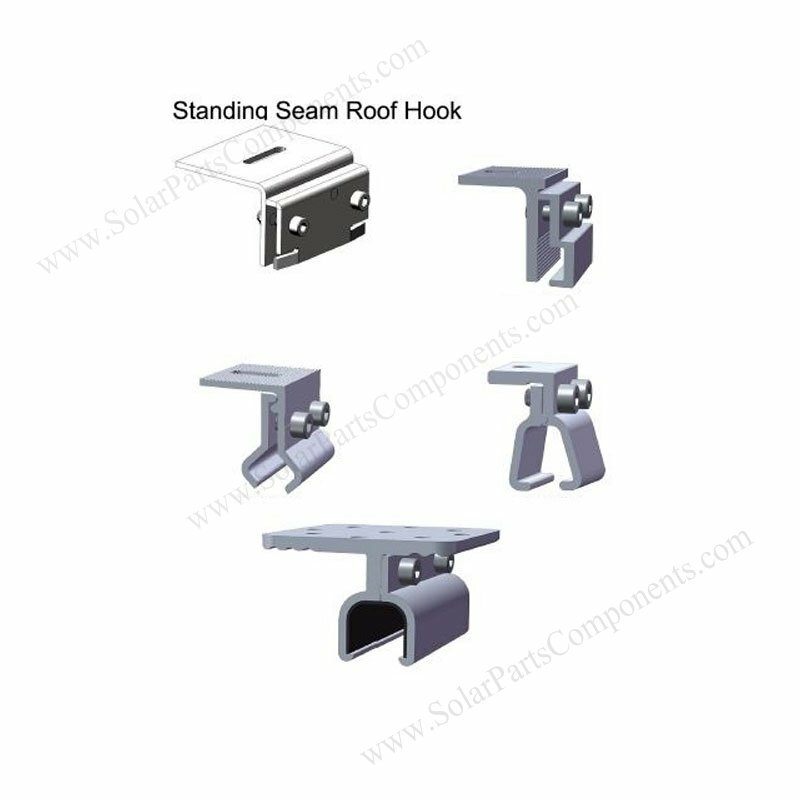 Cost effective for this solar stand seam metal roof clamps SPC-002 whatever for home or business solar project . 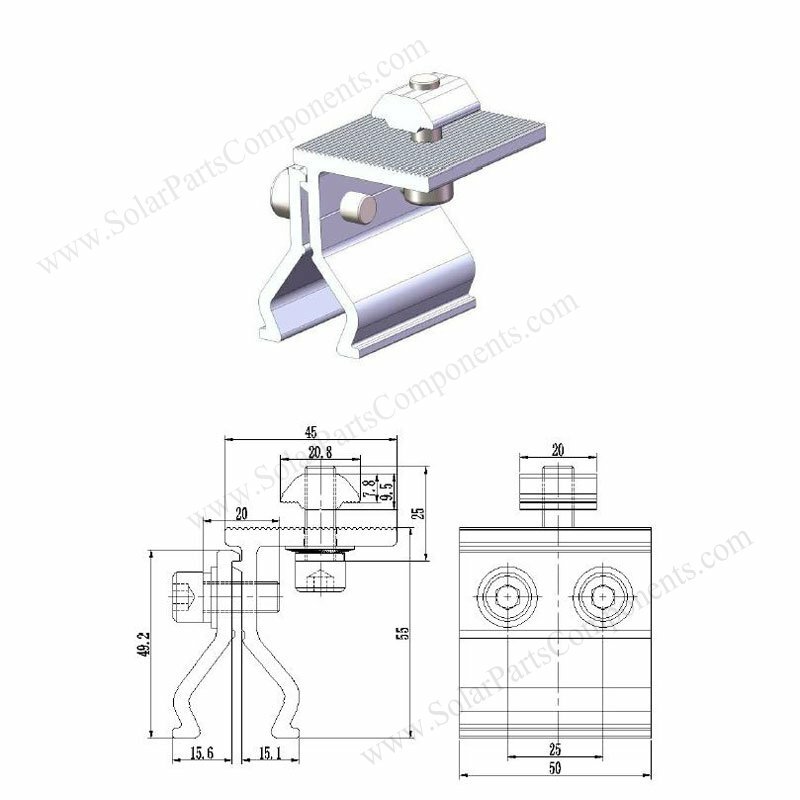 No penetrating or collapsing old metal roof structure by using our SPC-002 solar stand seam bracket . 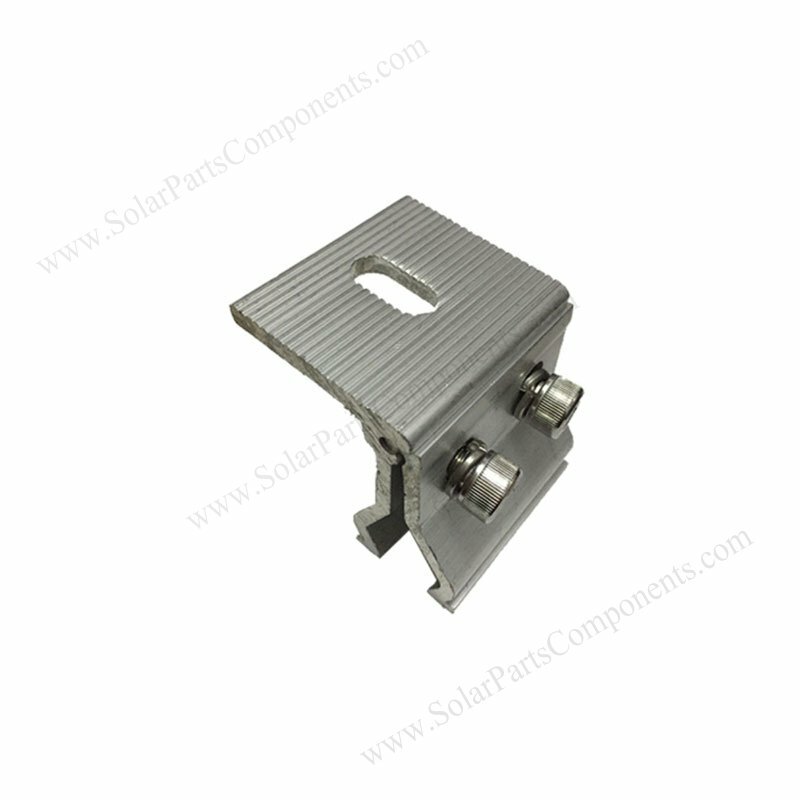 Strong tensile and strength 6005 alum in material for our solar stand seam metal roof brackets SPC-002. Our seam clamp can work specific seam profile well. 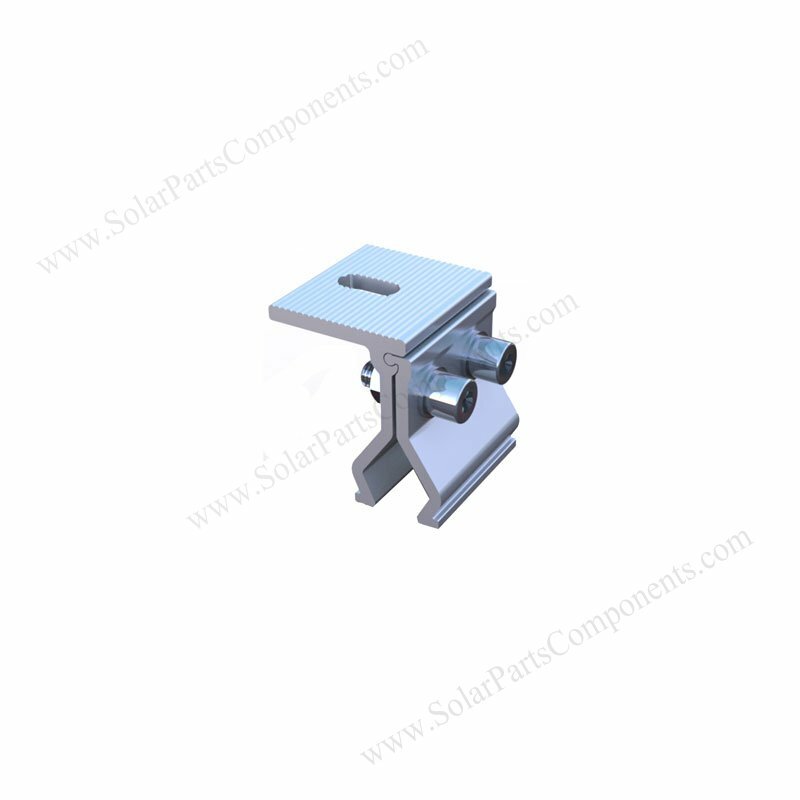 Simplify , sturdy design guarantee safety of solar mounting systems . Penetration no needed when attaching to stand seam metal roof by using our spc-002 model clamp . 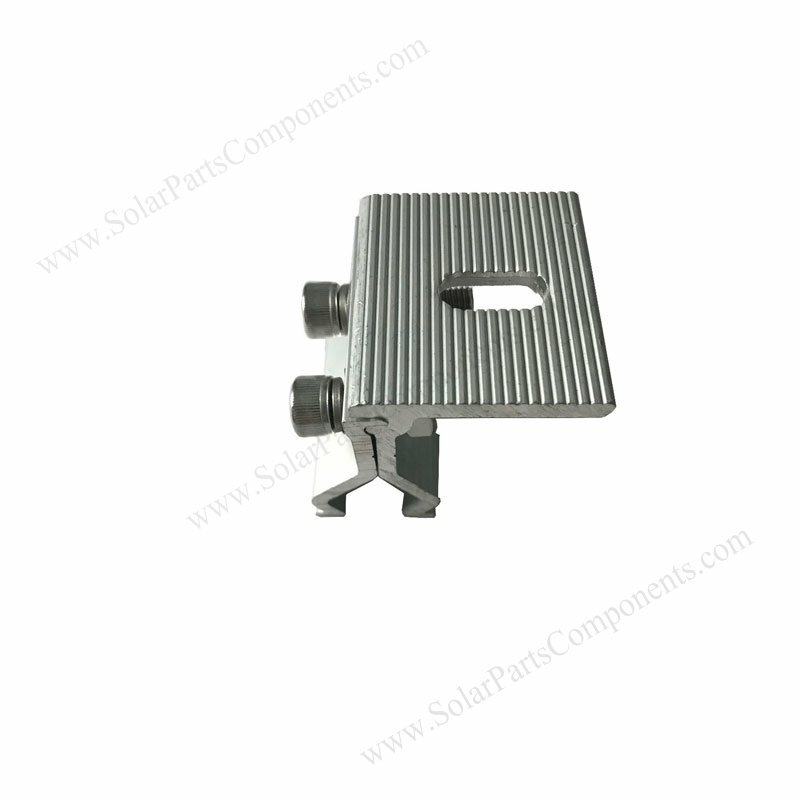 10 years warranty for this spc-002 solar panel stand seam metal roof bracket . 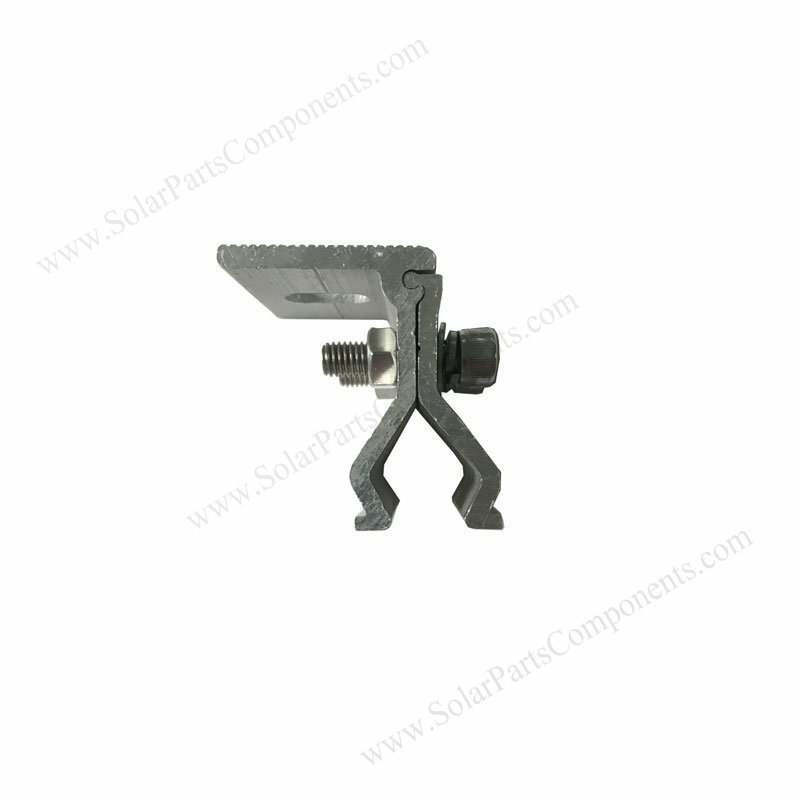 Size & Profile details for this Solar Metal Roof Clamps SPC-002 ?